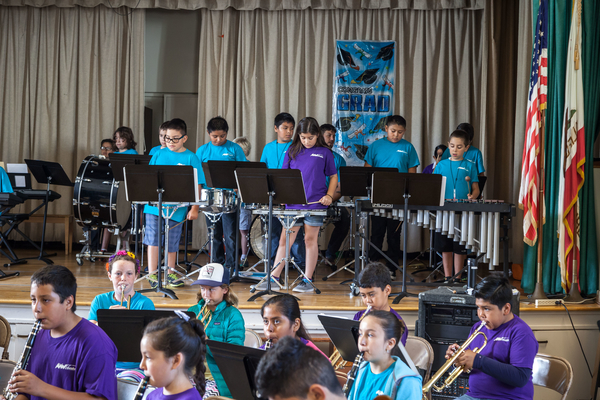 As we gear up for classes to start again, here are some more photos from our summer concerts – many thanks to Rico Mandel for the beautiful pictures! 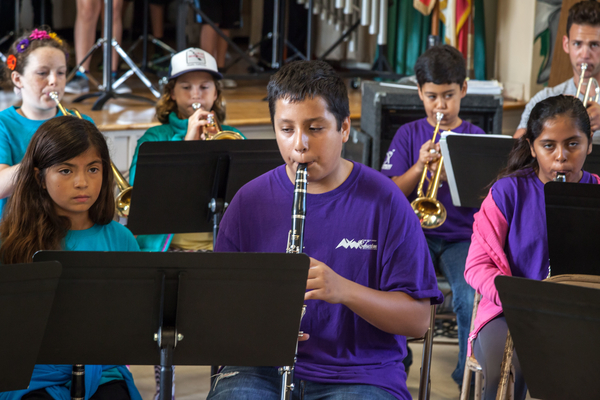 Summer is almost over, and our students are getting ready to go back to school next week. 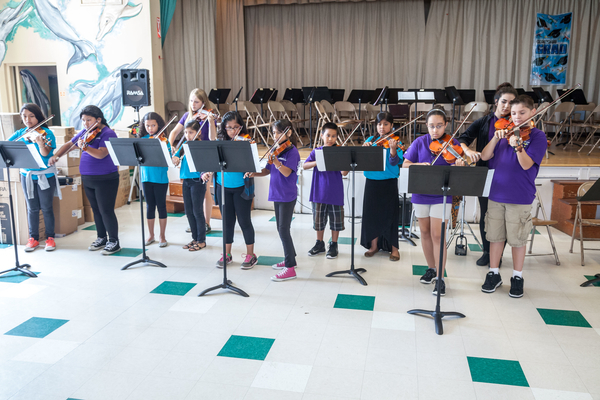 We’re excited to start music classes again, and we want to get new students off the waiting list and into the classroom this school year. 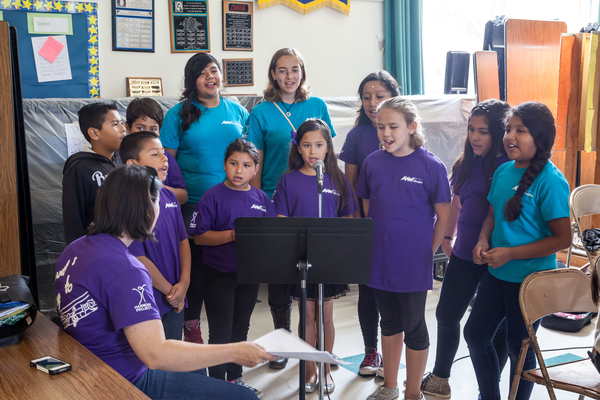 Help us start off the 2015-2016 school year with new binders, new instruments, and new Harmony Project students! 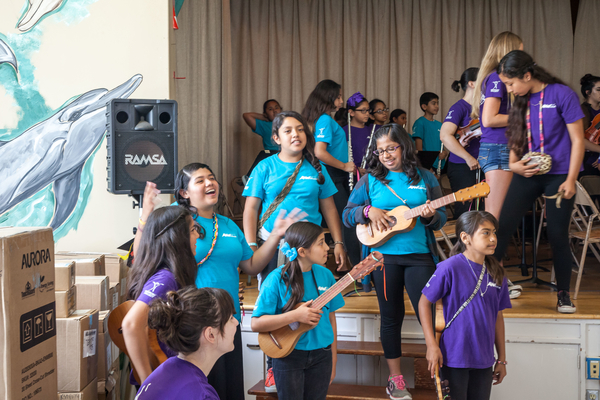 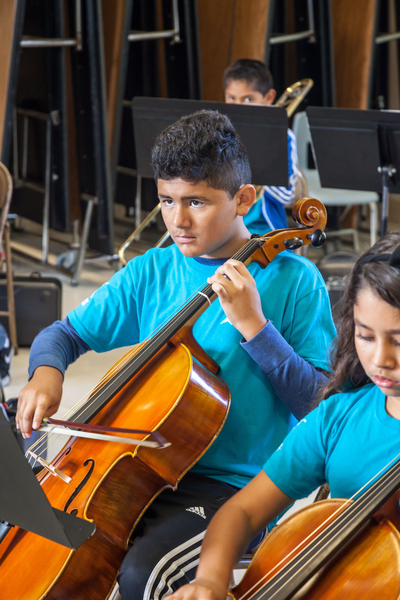 Enjoy the last weekend of summer vacation by watching our video about how Harmony Project is changing lives with music, and by learning more about how you can support the Harmony Project Back to School Fundraiser at https://fundly.com/harmony-project-1!